Admittedly, it takes time to do a thing well. But sometimes it takes even longer. 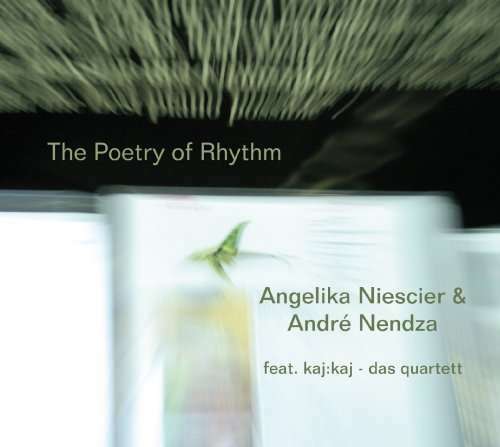 Now, seven years after the successful début „Holzlinienspiel“, the second album of Angelika Niescier & André Nendza titled „The Poetry of Rhythm“ will finally be released in October 2007. There are several reasons for the long delay. For some years the duet played their début on many stages in the country. Then a multitude of various other projects, CD-recordings and orders for compositions came up. There were constant talks about a new programme, ideas were developed and dropped again. 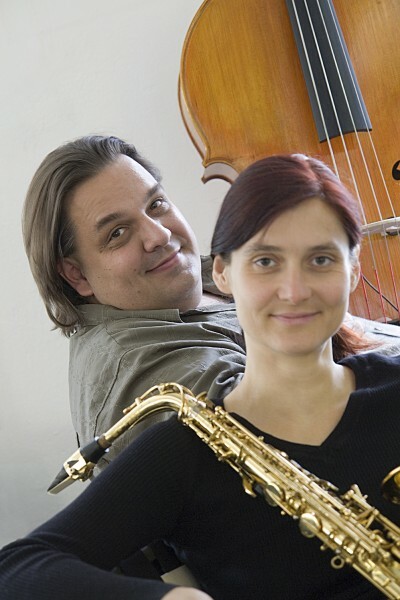 So, in 2005 André Nendza started to elaborate compositions for saxophone, bass and a string quartet in a playful way, totally detached from any concept whatsoever and found by chance the starting point for a new repertoire. It was pure chance as well that Angelika Niescier was very busy writing an orchestral work with elements of improvisation at that time, which smoothed the way for new actions. Nevertheless, the way to the final realization of the CD was very long, often pleasing, at times wearing but still positive with so much musical experience. But that is an other story. At the end there is a music that doesn´t really fit in a scheme. Much is fully composed and a preference for extended patterns is recognizable. Is it „classical music“, then? At the same time there is space for improvisation. But is it Jazz? Interesting questions for a seminar in musicology – But not the focus of Niescier & Nendza. Their matter of concern is rather to win an audience with open ears, i.e. those who don´t just perceive music as a suitable background to the current lifestyle. On the contrary, Niescier & Nendza demand an increasingly rare possession of the listeners: their time. The structure of „The Poetry of Rhythm“ is shaped by two clear-cut levels. The pure duet pieces are characterized by a genuine sound image with every compositional refinement. After a great number of concerts together the duet´s „common breathing“ can be clearly noticed. Here jazz is an attitude and not just a style. Then the pieces with the classical, i.e. non improvising string quartet. They are not just used as a completion or pleasant background music, but rather in a compositional way as an active and structure characterizing element. 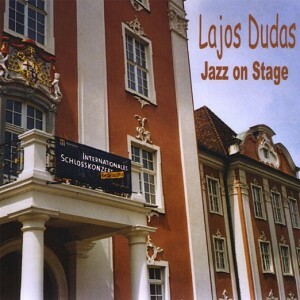 Rhythmical tension in the meaning of „movement in time“ is a very important basis in the cooperation with „kaj: kaj- das streichquartett“. But: Niescier & Nendza pragmatically avoid the infamous question „is classic able to swing!?“. There are simply no triplet feel jazz pieces. 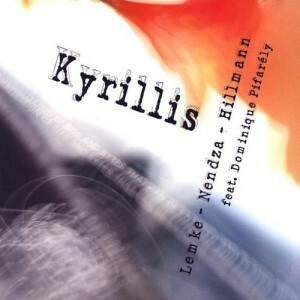 With „The Poetry of Rhythm“ Angelika Niescier & André Nendza are walking consciously into musical no man`s land. There, where you are always falling between two stools, live can be pretty pleasant. Provided you own a map.